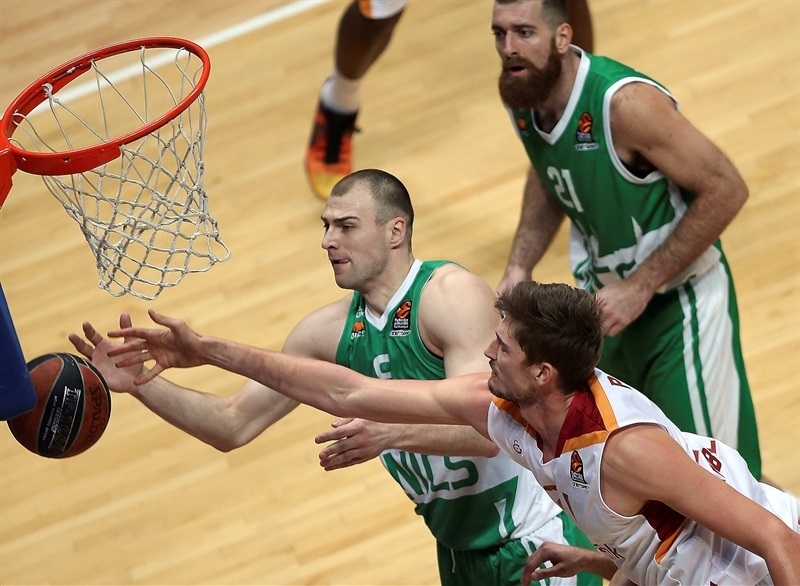 With the league’s top scorer sidelined, Evgeny Voronov stepped into his place and led Unics Kazan to a 73-60 victory over Galatasaray Odeabank Istanbul on Tuesday night in Russia. Voronov poured in a career-best 22 points with a mere 2 missed shots in his first start of the season in place of the injured Keith Langford. 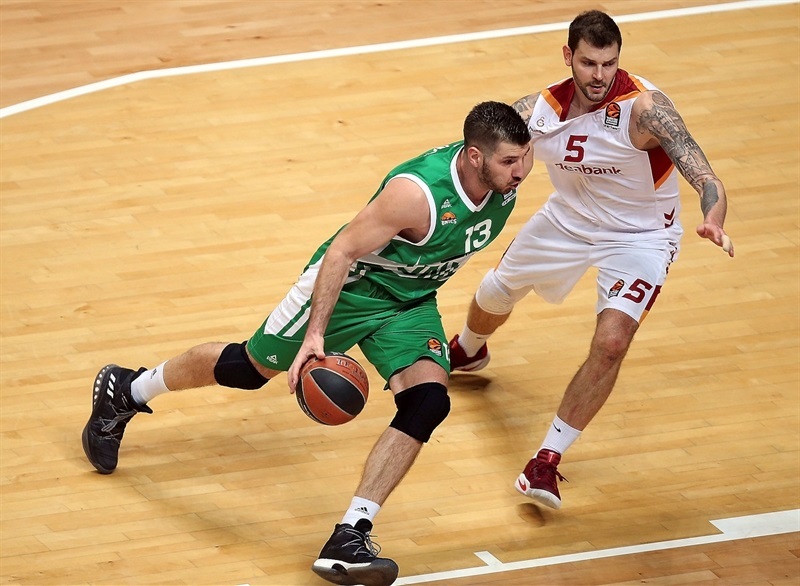 Quino Colom added 17 points and 7 assists and Art Parakhouski posted 11 points, 6 rebounds and 3 blocks for Unics, which improved to 4-9. 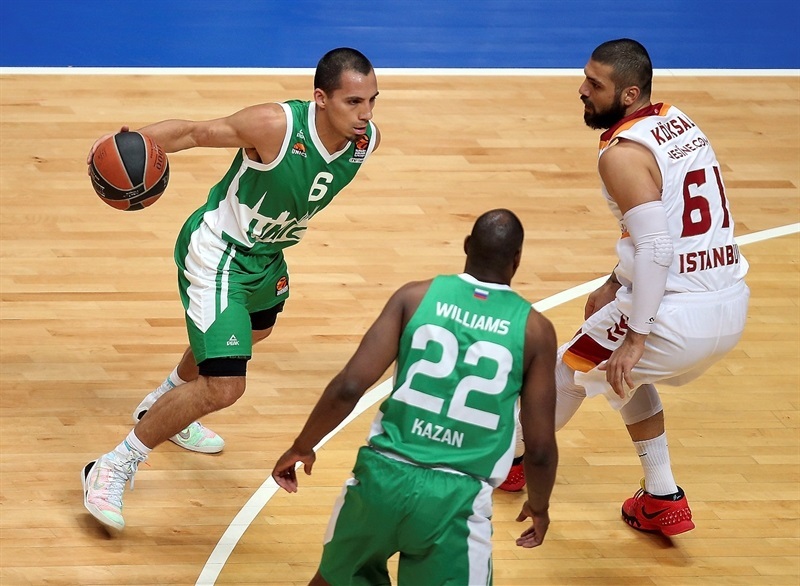 Galatasaray, which lost for the third time in four games, is also 4-9. The visitors used a 0-11 run that spanned halftime to get within 37-36 early in the third quarter, but Parakhouski, Colom and Voronov led Unics’s 14-0 response and the visitors never threatened again. 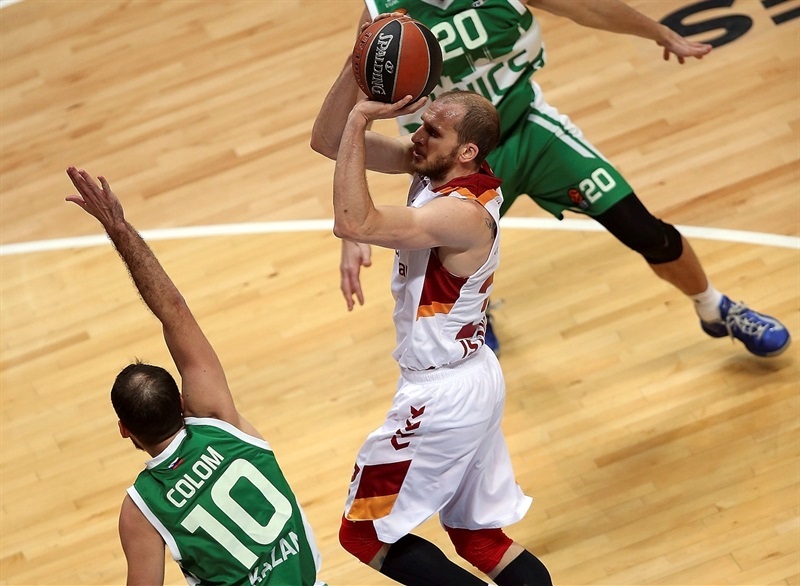 Sinan Guler paced Galatasaray with 17 points, 6 assists and 3 steals and Emir Preldzic tallied 12 points, 7 rebounds and 5 assists in defeat. 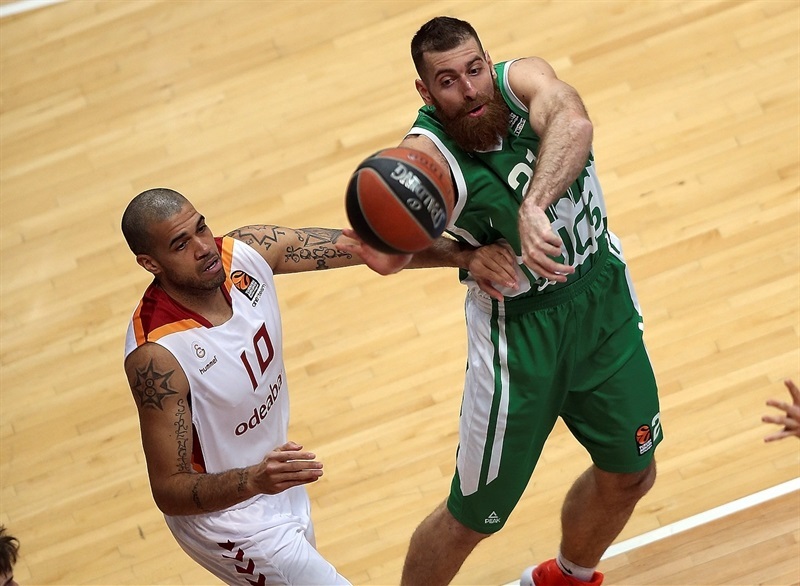 Unics went inside early to take a 5-0 lead before Guler got Galatasaray going with a three-pointer and the visitors reeled off 8 straight points to take the lead. The hosts then scored the next 6 points with Orlando Johnson stepping up. Marko Banic put the hosts up 15-11 after 10 minutes and Pavel Antipov started the second quarter with a triple. 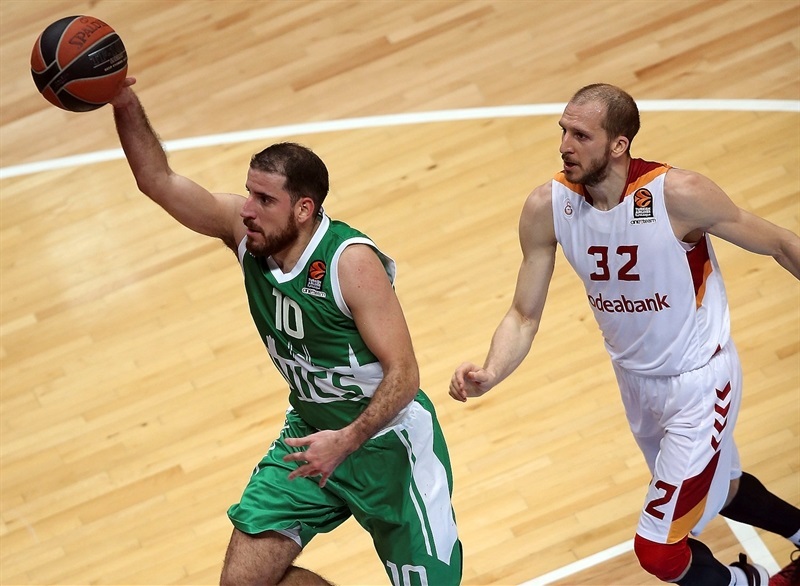 Guler kept the visitors going and Preldzic’s fast break layup cut the gap to 20-18. 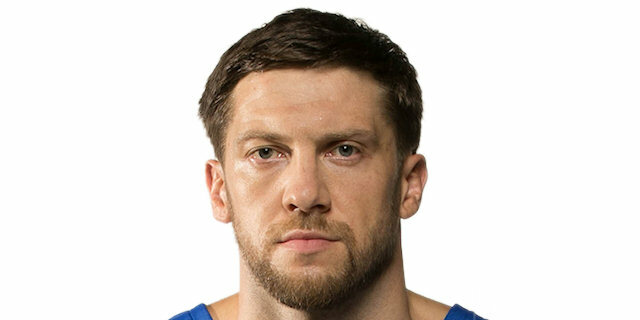 After the teams traded baskets for several minutes, Voronov scored twice in a 10-0 Unics run that gave the hosts their first double-digit lead, 37-25. 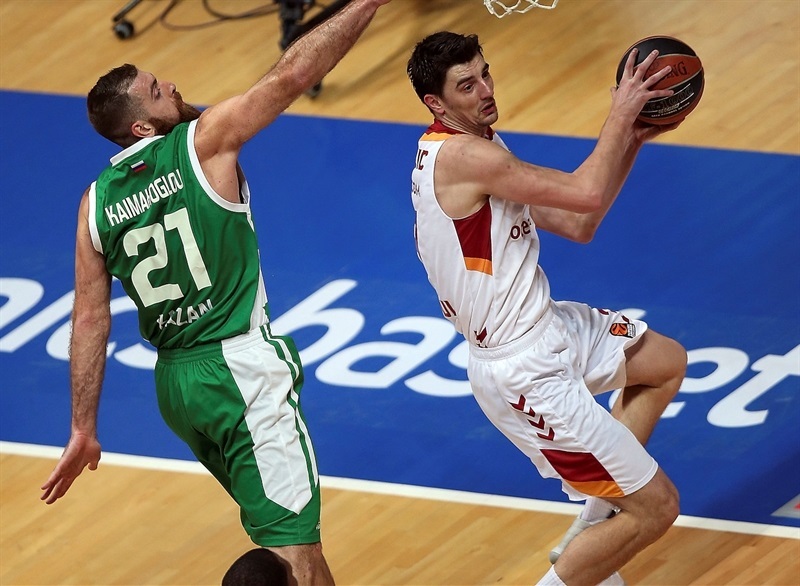 Galatasaray chipped its way back through a four-point play by Preldzic and a pair of Tibor Pleiss free throws to get within 37-31 at halftime. 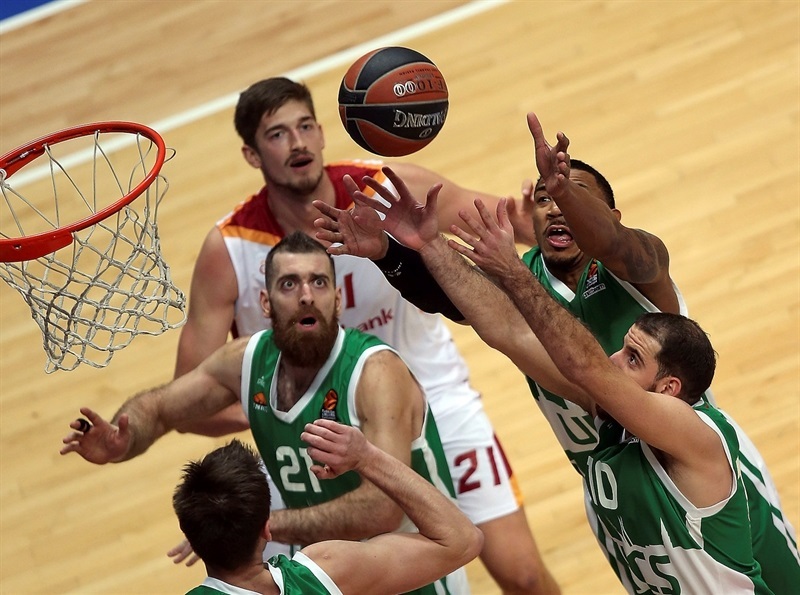 A Jon Diebler three and Preldzic jumper capped a 0-11 charge that got Galatasaray within 37-36, however Parakhouski, Colom and Voronov led Unics’s 14-0 response. 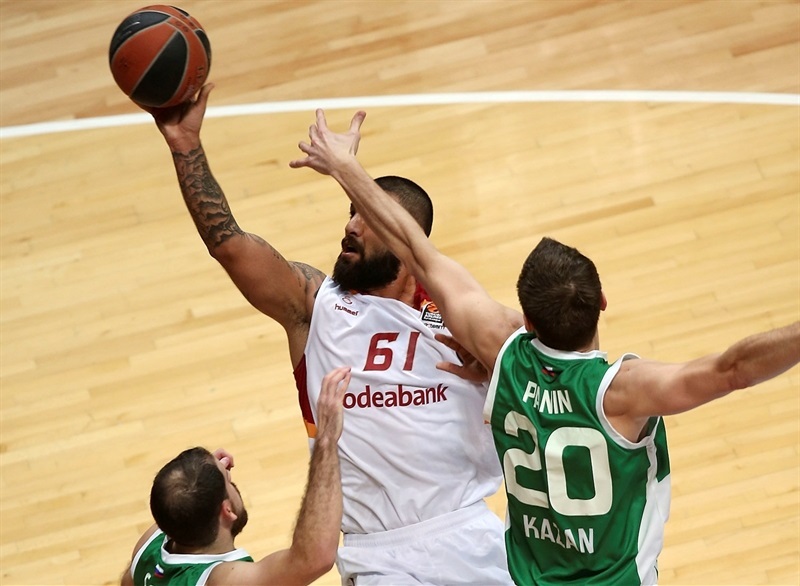 Deon Thompson ended a six-and-a-half-minute Galatasaray drought with a jumper, but Colom fed Parakhouski for a slam and a 55-43 lead through three quarters. 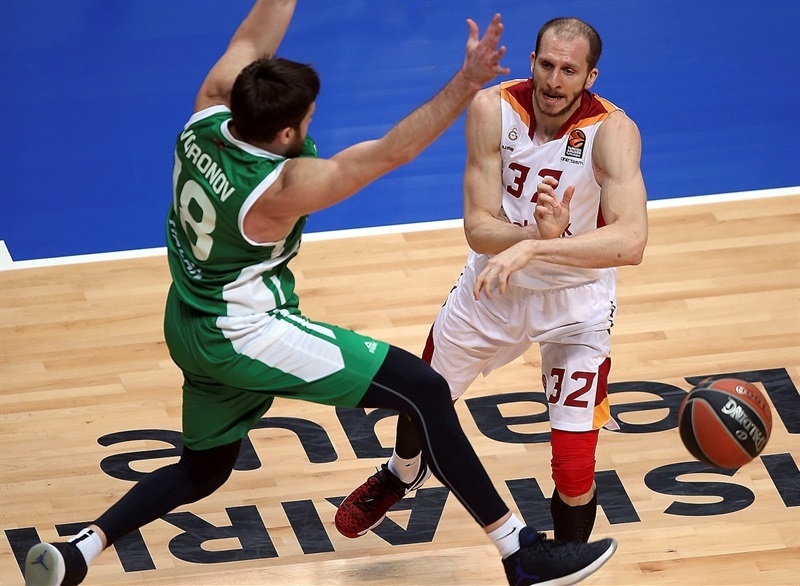 Guler carried Galatasaray to within 8 early in the fourth quarter, but Voronov heated up and together with Colom finished off the victory in style. 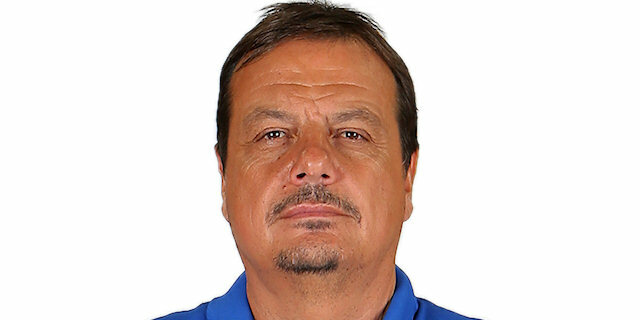 "Congratulation to my players, I told them they did a good job today. We put all our heart and desire, and played today much better defense than in the previous game. We allowed only 60 points on our home floor. Guys shared the minutes, played tough and physical. Not dirty, but we played tough defensively. And we controlled the rhythm on offense. For us it is a big step forward, and now we have to analyze mistakes and be ready for the next game, for Zalgiris, and show our best. We played more aggressive in the second half. We allowed one open shot, contested all the others. We fought on rebounds. They did score some, but their shots were difficult and that is what we asked for from our guys." 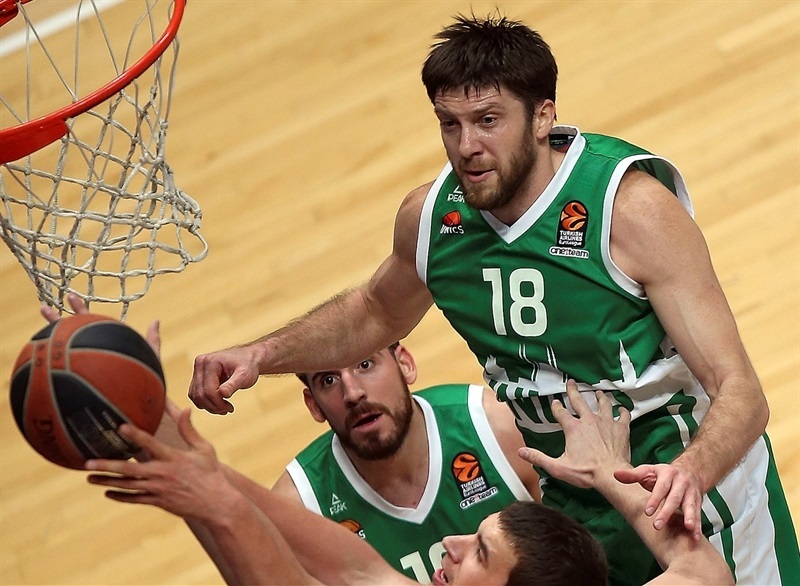 "We played a terrible game tonight and I think that both teams with this basketball will not have any chance in this EuroLeague. In our side there is something strange that is difficult to explain; our two best scorers, who four days ago scored 40 points, Micov and Blake Schilb, they scored 40 points against Milan and tonight both totaled 1 point. Micov 0 and Blake Schilb 1 point. 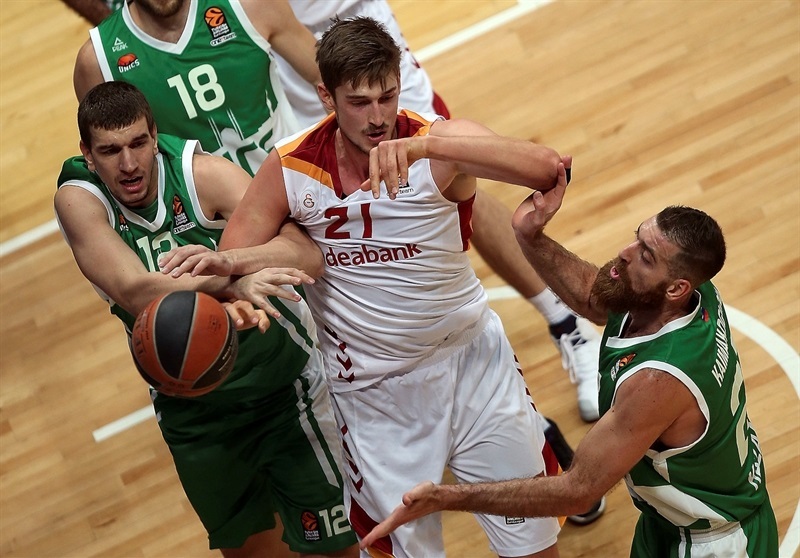 Tibor Pleiss is 1 for 6 under the basket. So it is a terrible night for us. I repeat: I don’t think both teams have any chance for the playoffs with this basketball. " "It was important to start well and we played without our leader, Keith Langford. Thanks to good defense we won tonight." "We just wasted a great opportunity. Offensively we just couldn’t find the rhythm that we wanted as a team and that affected our defensive performance also. To be honest, this is an embarrassment. "